Your ambition is to ride your mountain bike like wind. You want to be so fast and at the same time want to shoot up hills, roll over rocks and descend almost vertical downhill sections of the trail smoothly. You are dreaming of the money, fame and reputation you can get as a great cyclist or you may want to simply enjoy your local trails with a speed of wind. No matter, what your ultimate dream is, you should begin with the basics. 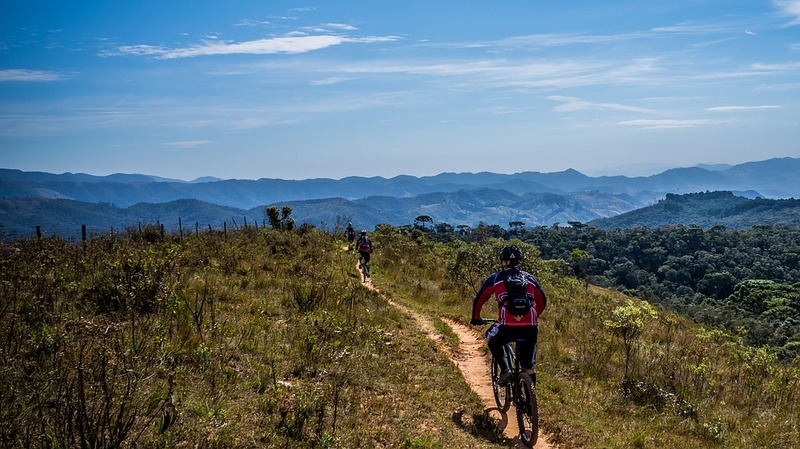 Whether you mountain bike just to enjoy outdoors or for fitness, having good bike riding skills and trail confidence will improve your experience a lot. Here are some useful tips to make your dream come true. It’s disturbing and difficult to focus on your biking and trail when you can hear strange sounds coming from your bike. Here your bike needs maintenance. Remember you’ve chosen the best mountain bike. So, it needs maintenance and it doesn’t take more than a few minutes. It will save your from a tiring return walk or even worse, a visit to the emergency room. Can’t fix your own bike? No need to worry! Checking it will allow you to take it to the shop before you hit the trail. Check the entire bike thoroughly and check if anything is worn out, broken, cracked or simply not working right. Keep in mind that seemingly negligible issues at home can turn to huge problems on the trail. Also make sure that the bike is designed to fit you. If it is too small or too big, you‘ll find it tough to control. 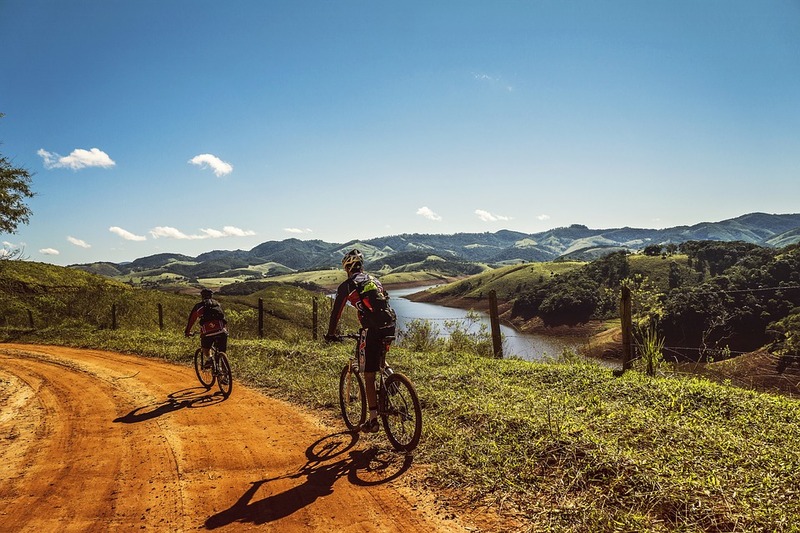 Riding with bikers that have higher riding skills than you will help you push yourself a bit harder and also it will help you learn some riding tricks that they apply to ride on the harsh terrain successfully. E.g. watch how they set their bodies while going downhill or uphill. Watch how they deal with rugged rough sections. Also watch how they fix a flat tire though they don’t have any help around within short distances. When you ride with better riders, you can easily learn these valuable skills. You can find group rides in your area by checking with your local bike shops. When you ride on a trail, focus on where you want to go, particularly if the trail is full of rocks and roots. If you focus on the tree or rock you are trying to avoid, you will perhaps hit it. Instead, concentrate on the line you want to take. This is known as target fixation. It has a complicated reason why it works but don’t bother about it. You just have to remember that it works. Always look ahead and focus on the line you want to go along and your ride will be smoother. 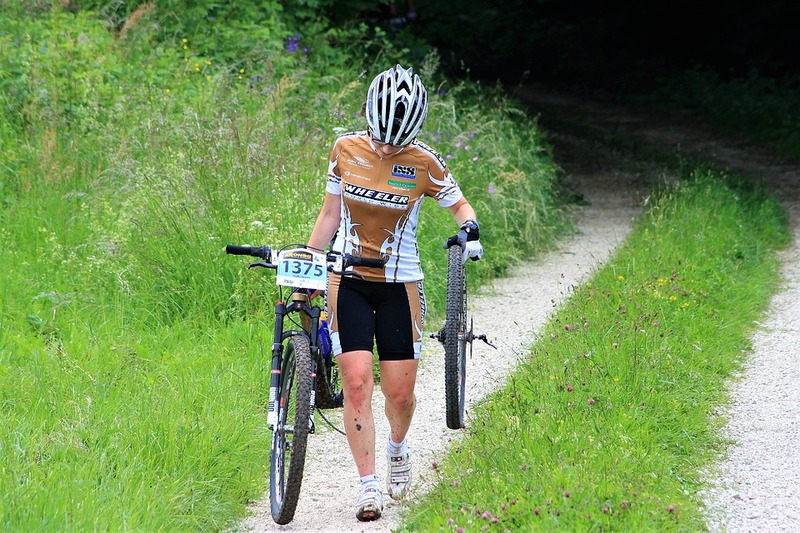 Whether your bike is rigid or has full suspension, your arms and legs are the best suspension you have. Stand up for a while, be at ease and allow them to soak the ruts and bumps on the trail. Once you get the knack of letting the bike move beneath you, you’ll just float over most hurdles and you’ll enjoy it. It‘s also recommended to ease your grip on the handlebars a little. Make sure you hang on tightly but not too firmly. If you grip it too tightly up to the white-knuckle stage, your hands and forearms will fatigue sooner and you’ll find it harder to have control over your riding. A very important aspect of bike-riding is the rotation of your cranks or cadence. Professional cyclists devote plenty of time to develop an excellent spin. If you pedal with jerky downward strokes or in squares, you will in fact be throwing yourself off balance and working harder. It’s not only more efficient to have a good spinning, but it also helps keep traction on loose trail conditions. Pedaling in circles and having the right gear both form a good cadence. If you are geared overly high, it will be hard for you to control things and if you do it overly low, you will jerk the bike around and spin out. 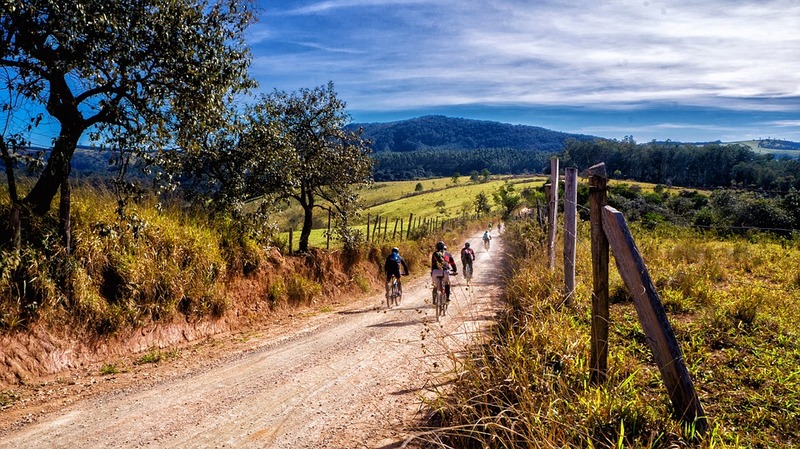 However, if you change gears to maintain the same pedaling RPMs about 70 to 100, you will realize that it’s much simpler to climb and pedal through harsh conditions. Some fun little tricks you should learn are wheelies and nose wheelies i.e. lifting the back wheel off the ground. You can use a little wheelie to lift your front wheel up and over an object and then change to a nose wheelie so that your rear wheel doesn’t hit. Even though you are unable to get either of the wheels off the ground, learning how to take your weight off them will turn some parts of the trail smoother. These are easier to learn with clipless pedals. But it’s less daunting to learn with platform pedals. Learning all these things will take you on your way to becoming an expert biker. Follow them and enjoy mountain biking to the fullest.